Meet Pug. Pug is one happy pup. He has his own yard, his own bowl, and his own cozy bed. That is, until Pig moves in! Pig eats from Pug's bowl, interrupts Pug's work, and, worst of all, sleeps in Pug's bed. Will Pug and Pig ever learn to live together as friends? With adorable illustrations from Joyce Wan, this sweet and silly story about a darling duo shares the timeless themes of embracing change, being kind to others, and finding friends in unlikely places. What first inspired you to write for kids? Could you tell us about your path to publication? I was one of those kids who read when I was supposed to be practicing the piano. I’d play the left hand part and prop a book up on the music stand. I was always surprised when my mom figured it out. My path wound through a journalism degree from Southern Methodist University, writing for hospitals and energy companies, a bunch of moves, two kids, and finally, about 10 years ago, a class in children’s literature at a local community college. Our final assignment was writing an ABC book. I was hooked. 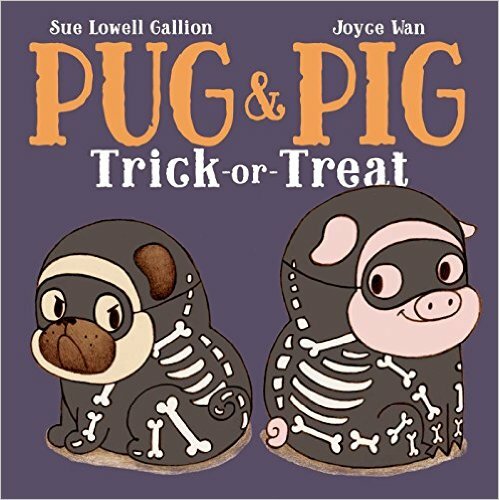 Congratulations on the release of Pug Meets Pig, illustrated by Joyce Wan (Beach Lane, 2016). Such a cute idea! What was your initial spark of inspiration? What was the timeline between spark and publication and what were the major events along the way? I started writing the story as an early reader in 2011. I sent it out in various versions (early reader and picture book) and it collected a variety of rejections. In 2013, I attended the SCBWI LA and purchased a manuscript critique. 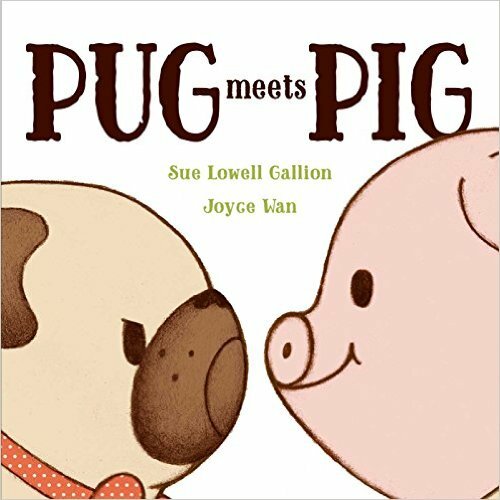 Allyn Johnston of Beach Lane Books critiqued Pug Meets Pig, and we had an encouraging editorial conversation. I revised the manuscript, and it sold to Beach Lane two months later. Joyce Wan agreed to illustrate it the next month. It’s still unbelievable to me. I see there's already a sequel in the works, Pug & Pig Trick or Treat (Summer 2017). Huzzah! Picture book sequels are rare, especially if they're under contract prior to the release of the book. How did this come to be? 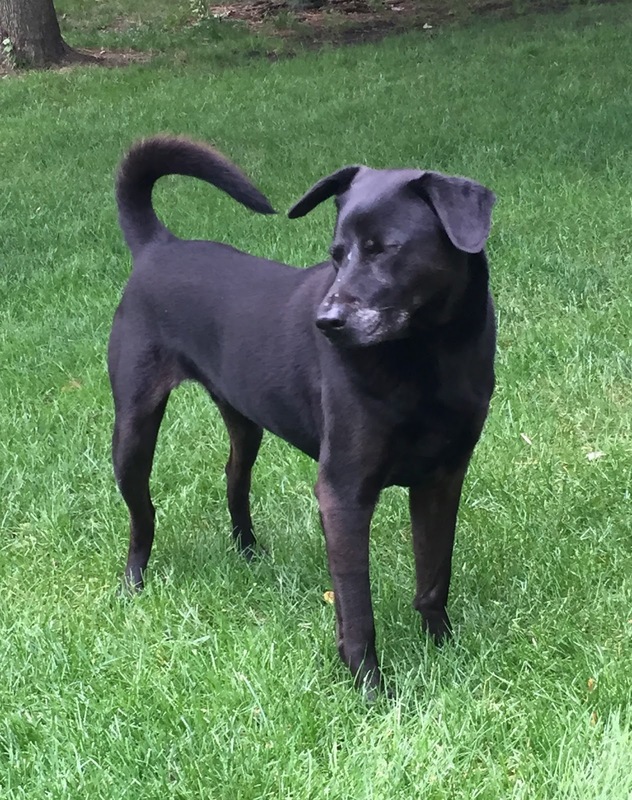 In October 2014, the little terrier mix that lived next door appeared outside in a skintight glow-in-the-dark Halloween costume. The immediate reaction of my dog (a black lab mix) was that the terrier in costume was an embarrassment to all of dog-dom. Watching the two of them got me thinking about how Pug and Pig would react to wearing costumes. 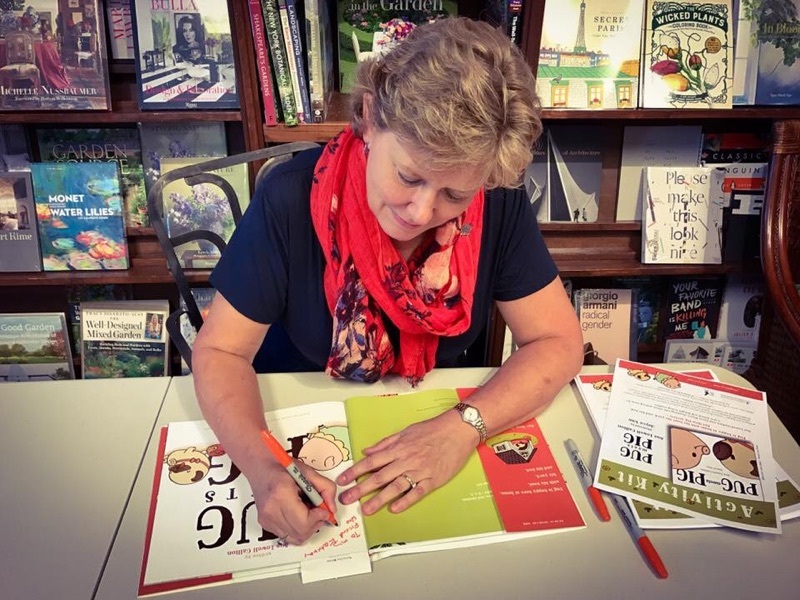 I wrote the manuscript, shared it with my critique partners, and my agent sent it on to Andrea Welch at Beach Lane, even though we knew that the chances of selling a seasonal book featuring Pug and Pig at that time were really remote. Surprise – they bought it right away! What did Joyce Wan's art bring to your text? Joyce Wan brought Pug and Pig to life with such warmth and expression. I think the world she created for them truly helps kids relate to the characters and their changing feelings. I am so fortunate to be partners with her and Beach Lane Books in the Pug and Pig books. You've been the SCBWI Kansas Regional Advisor for several years. Tell us about your region. What Kansas/Missouri-authored or –illustrated books should we seek out? The Kansas and Missouri SCBWI regions just merged at the beginning of 2017, so we stretch from the Colorado border to the Mississippi River now. We’re excited about the expanded opportunities for our writers and illustrators. It’s impossible to pick out just a few books, but there are some great combinations of Kansas/Missouri author and illustrator members, like Bridget Heos and Jennifer Plecas’ I, Fly (Henry Holt), and the upcoming The Twelve Days Of Christmas In Missouri (Sterling 2017) written by Ann Ingalls and illustrated by Laura Huliska-Beith. Daniel Miyares' Bring Me A Rock! (Simon & Schuster, 2016), is one of our members, and he spoke at our 2016 Middle of the Map conference in Kansas City. He’s illustrating a book by another Kansas/Missouri member, Jody Jensen Shaffer, A Chip Off The Old Block (Nancy Paulsen/Penguin), releasing in 2018. What's it like, being RA? What are your responsibilities? What are the challenges, and what do you love about it? The best part about being an RA? 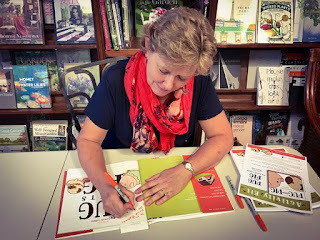 Helping to build the community of children’s book creators, and offering opportunities for people to advance their craft. Being a creative person can be lonely. We need other creative people to encourage us to be brave, to share our work, and to keep striving to make it better. Exactly! I step down as RA in April, but I’ll continue to be involved with SCBWI. What do you do outside of your writing life? Tucker sits by my desk while I work and begs for walks, so we do a lot of that. My 15-month-old grandson lives nearby, aren't I blessed? Watching him grow and change is a wonder. 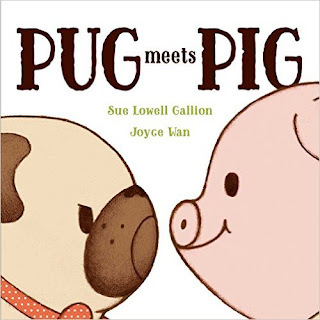 Pug Meets Pig received a starred review from Publishers Weekly. Peek: "Gallion wisely lets the reward of selflessness speak for itself, while Wan's pert, roly-poly characters look like something lifted out of reader's own toy boxes." Additional resources include an activity kit, a Common Core/state standards aligned discussion and activity guide and coloring sheets. Such a great interview! Thanks for the shout out, Sue!